Our congratulations to NAC Compound Shooter, Susan Corless for setting a new UK National record for the Vegas Round. 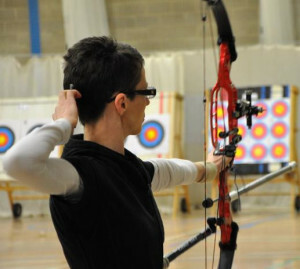 Susan shot a score of 570 at the Clophill Archery Club’s Second indoor triple Round Shoot on the 17th January this year, beating the old record of 562. An increase of 8 points at that level is no mean feat. Well done Susan.